!! Comes without Raspberry Pi Zero !! - Connect your ZX Spectrum to a modern TV through HDMI - no more composite video or antenna! 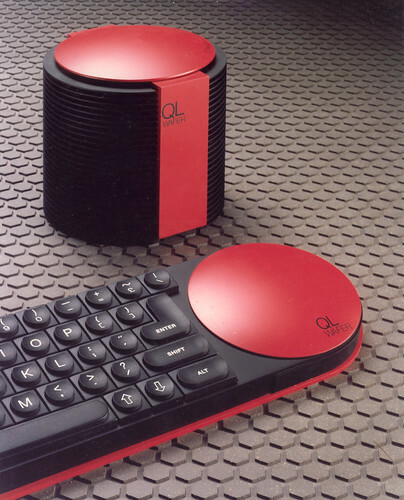 - No need to modify your ZX Spectrum! 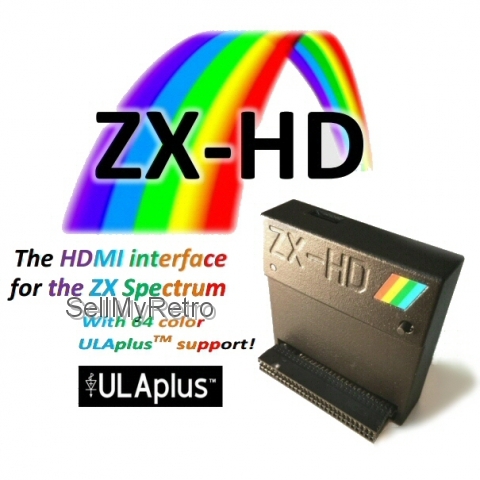 - Games with 64 colours on your ZX Spectrum with ULAplus™ ! 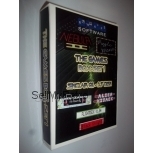 - ZX Spectrum 128 video memory support: works with any software that uses both video buffers! - Synchronous to ULA timing – software with border and multicolour effects run as they should! 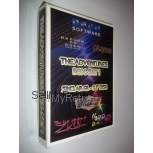 ZX Spectrum 16K, 48K, 48K+, 128K, +2, +2A, +2B, +3, Harlequin kits and some clones. Works great with the DivMMC EnJOY! and DivMMC EnJOY! *mini* SD card interface (check the webshop)! DivMMC EnJOY! on ZX Spectrum 128 'toastracks' may need DIP switch 4 set to OFF with the ZX-HD attached. 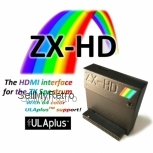 - Professionally custom 3D printed ZX-HD case with rainbow label! All parts needed to assemble the ZX-HD are included, except the Raspberry Pi Zero (due to HDMI licensing rules). No Raspberry Pi Zero is included! Look at my other items for the Raspberry Pi Zero offer, or obtain one at Pimoroni.com, Pihut.com, ModMyPi or one of the other shops listed at this website. To connect the Raspberry Pi Zero, a 2x20 pin male pin header block (included with the ZX-HD) needs to be soldered to it. The Raspberry Pi Zero's offer in my other items already has this pin header block soldered. The ZX-HD has been designed as an easy to assemble kit. All you need is a small Phillips / cross-recess screwdriver, as is explained in the included manual. Shipped with registered and insured service. Question: is this the raspberry pie we need the one with the soldered header? Answer: Yes, and I offer it with the header on SellMyRetro as well.